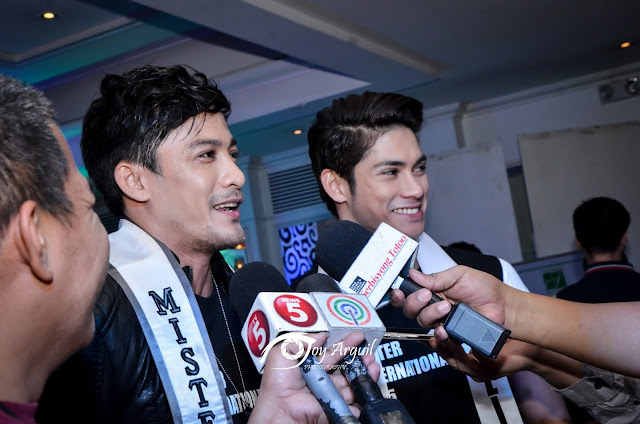 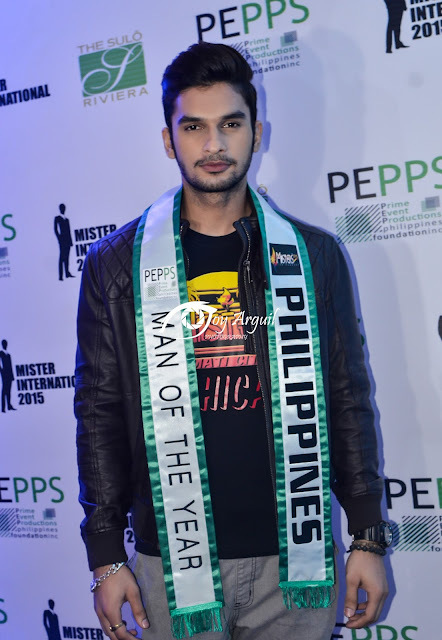 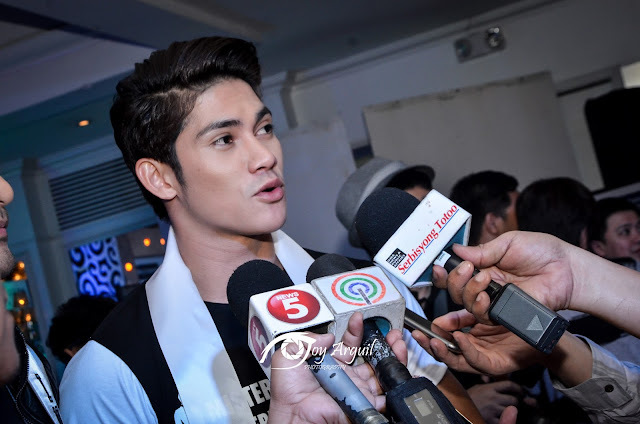 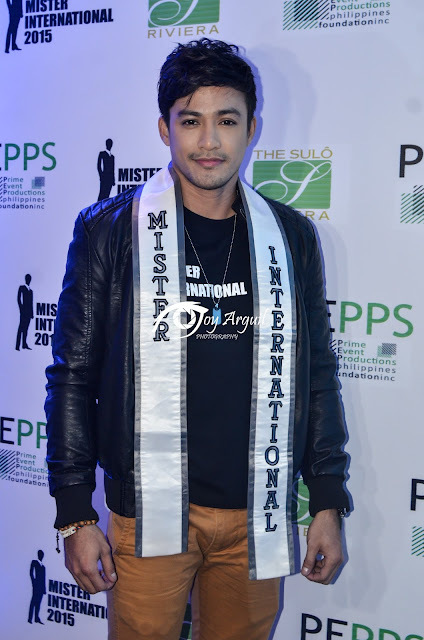 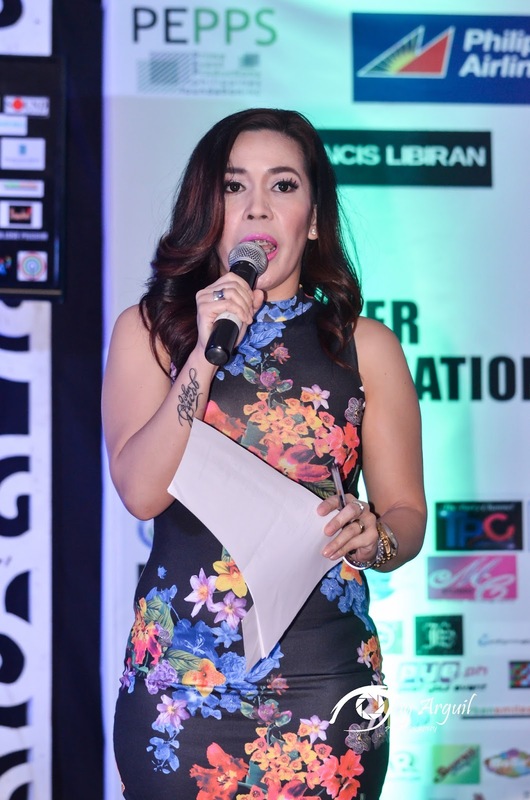 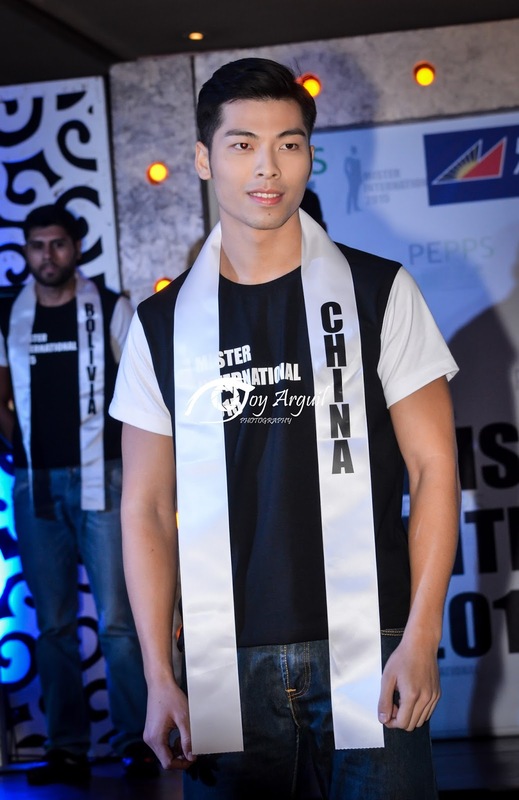 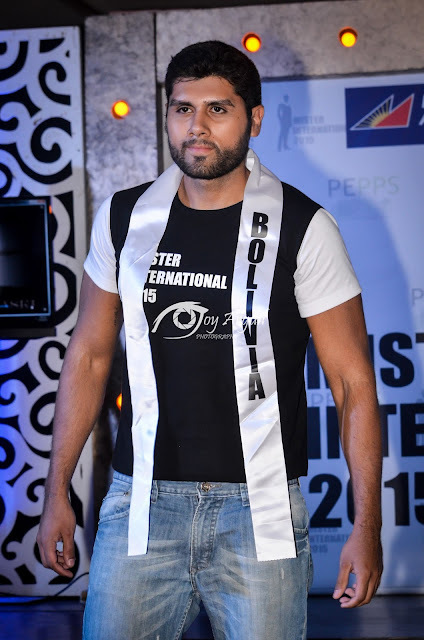 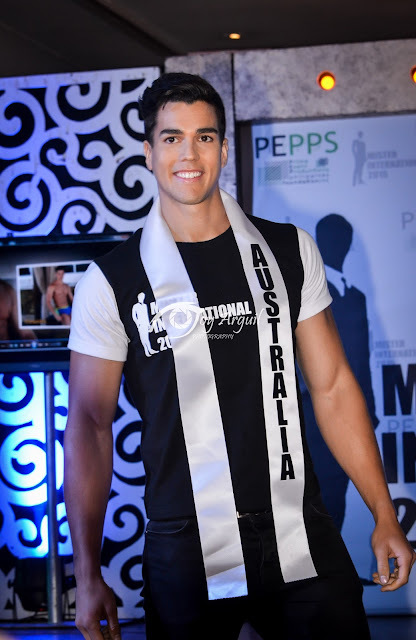 The candidates of the Mister International Pageant were presented to the media last November 19 at the Sulo Riviera Hotel in Quezon City. 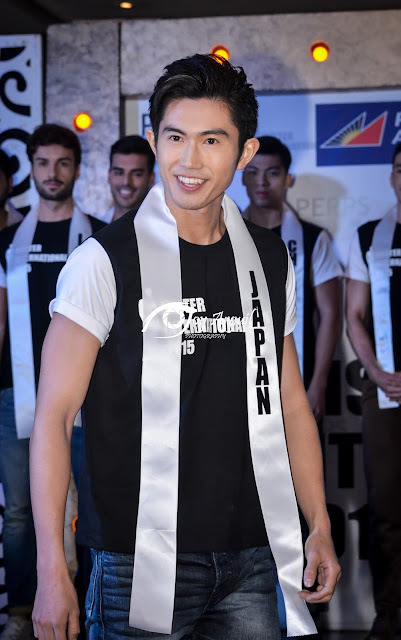 The gorgeous contestants who came from all corners of the globe, convene in Manila, Philippines for the 10th edition of the most prestigious annual male pageant in the world. 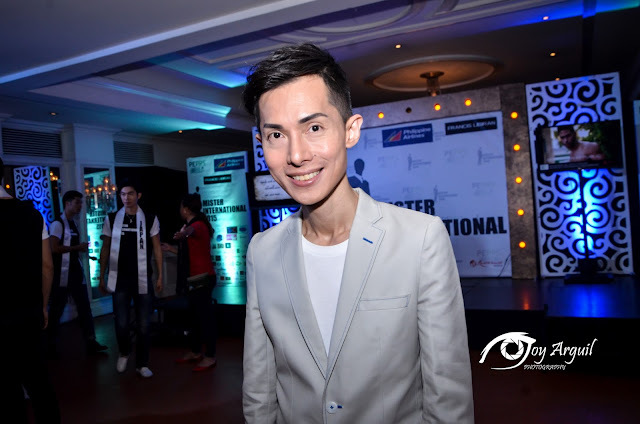 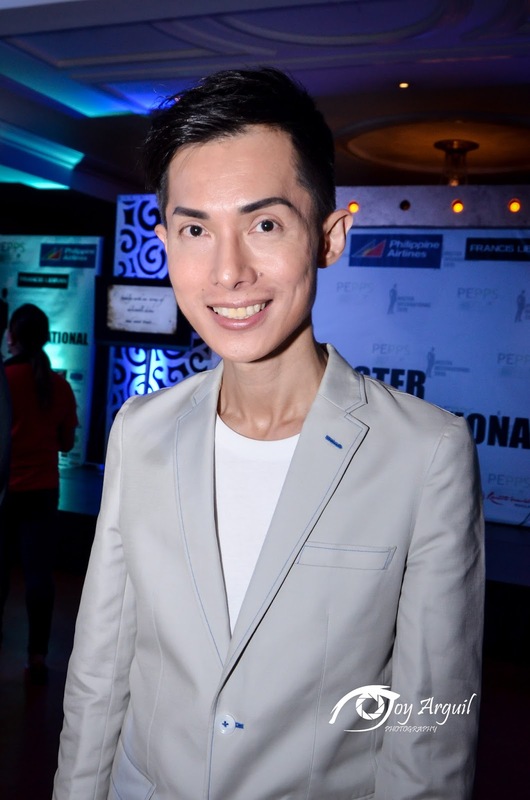 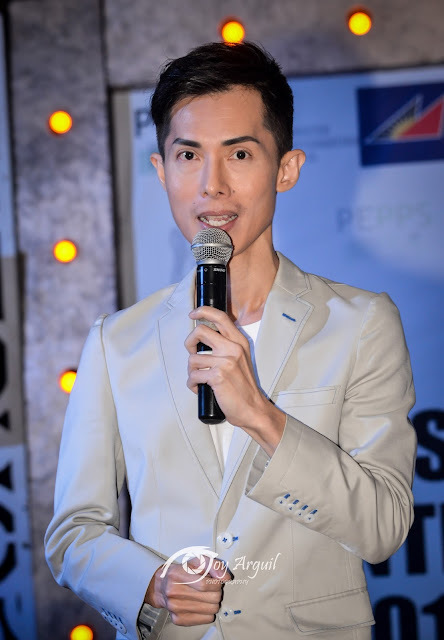 "I am very happy that we are celebrating our 10th anniversary here in the Philippines," mentioned Mister International Organization President Alan Sim​. 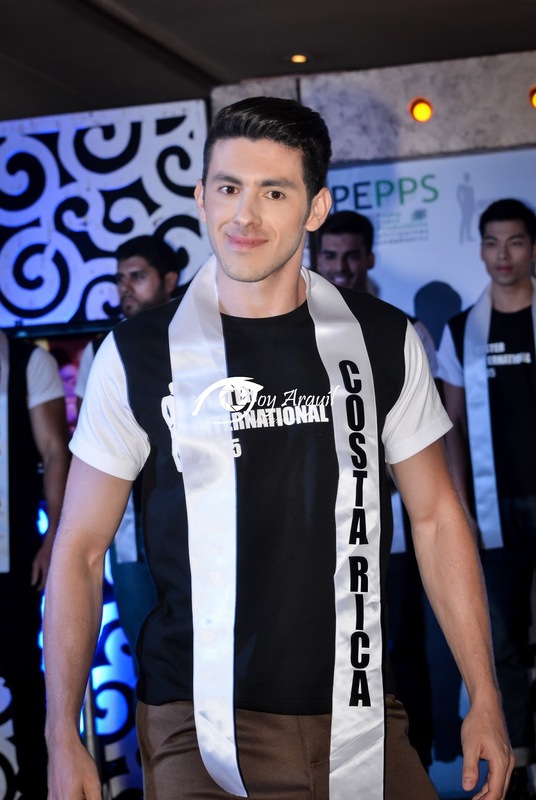 The candidates who come from varied backgrounds like those in business, modelling, and even a former overseas worker were presented one by one to the members of the press and other pageant supporters. 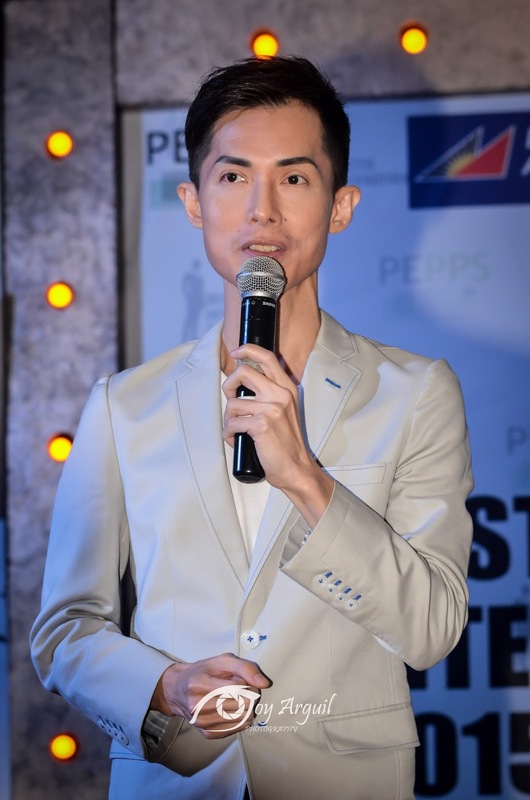 They will then go to a round of activities that will not only have them participate in some pocket competitions, but also give them a chance to see the Philippines.
" 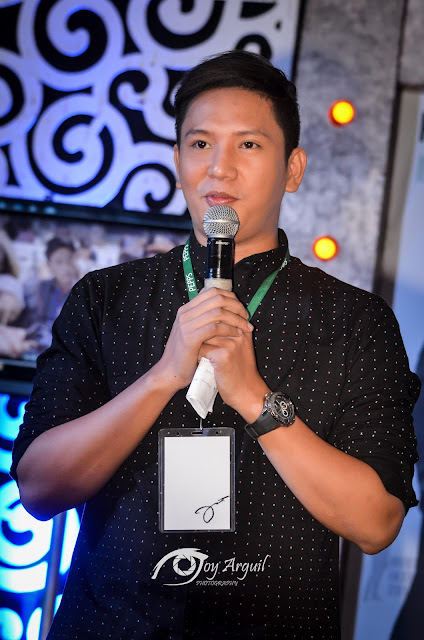 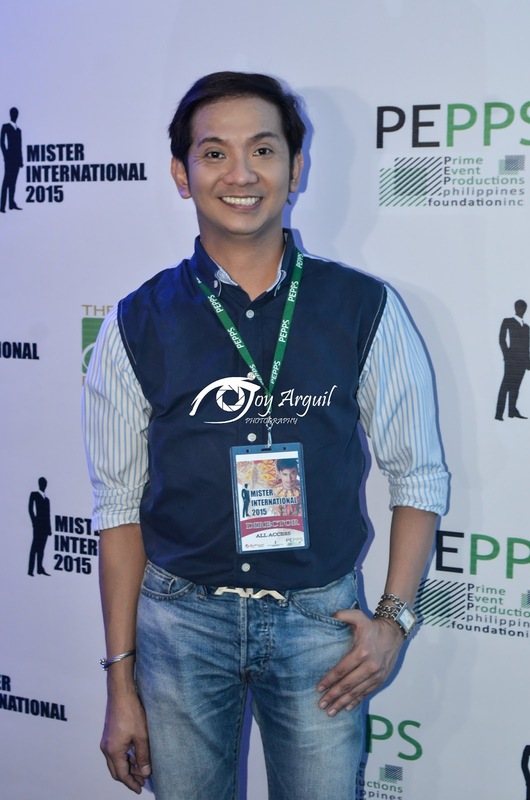 There is a lot in store for our candidates , mentioned Carlo Morris Galang​, PEPPS President, ans Chairman of the Philippines Host Committee for the pageant. " 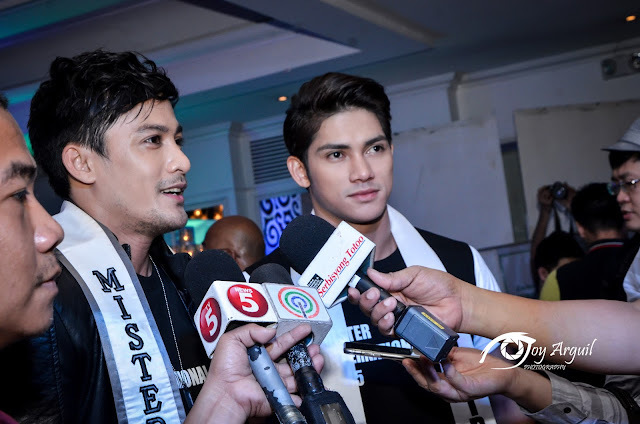 For one, they will visit Ilocos Norte to see the beauty pf the province. they will have fun activities while they are there."